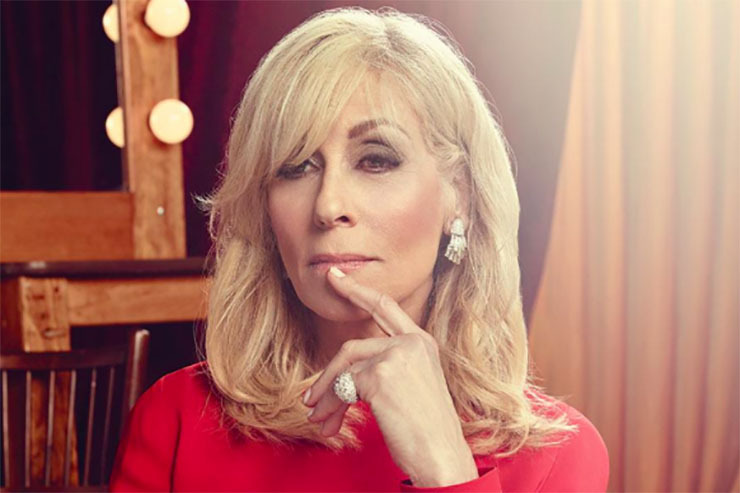 Judith Light, who played Karen Wolen on One Life to Live. The award-winning actress and Transparent star talked about her iconic role on the classic ABC soap. “When I came back to the theater in 1999, I did a play called Wit, and that really turned a lot of things around for me,” she told New York Post. “As well as appearing on the soap opera One Life to Live in the late 1970s. That changed my life.” Indeed, Light won the coveted Daytime Emmy award as Outstanding Lead Actress twice, in 1980 and 81, for her turn as Karen. Related: Did you know this about Light? One Life to Live fans will well-remember her in the unforgettable role of housewife-turned-prostitute Karen Wolek. Light said she is grateful to have played the part. Light, who currently stars in the popular Amazon series Transparent, also, of course, made her mark on the small screen as Angela Bower on the hit series Who’s the Boss from 1984-1992. The awards didn’t stop with the Daytime Emmys. Her formidable talent has also won her the prestigious Tony Award twice, for Best Featured Actress in a play. Also: James Kiberd–AMC’s Trevor Dillon–in a daring new role! Must-Know: ABC is looking for a digital home for AMC and OLTL! OLTL certainly had its share of groundbreaking, dramatic storylines and fine actors to play them, such as Light and Phillippe. Given how popular the soap was, and continues to be among fans, could there be a resurrection of the show? Or, at the very least, the serial’s key characters popping up on that other ABC soap, General Hospital, more frequently? Note that a few months back, Hilary B. Smith made several appearances as attorney Nora Buchanan. OLTL actor James DePaiva (Max Holden) is also set to make a daytime return on GH. Don’t Miss: Not One, But TWO, OLTL stars featured in radio play. Now that ABC has gotten back the rights to OLTL (and that other iconic soap, All My Children! ), the network has been in talks to bring revive those shows in, most likely, a digital format. Give us your input in the comment section below. Check back with Soap Cities for more AMC/OLTL news, updates, fun, and more! Follow us on Twitter at @soapcities, on Instagram at @soapcities, and come chat with us in our Facebook group. All My Children and One Life to Live will one day be back on-screen—never doubt! Previous ArticleRyan Phillippe Gets Candid on Pioneering One Life to Live Role! Next Article All My Children and Loving’s James Kiberd Stars in New Off-Broadway Play!